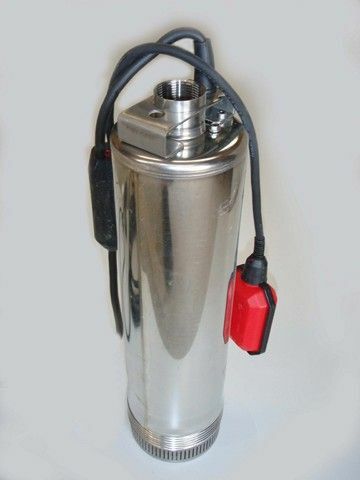 Diver pumps are provided with removable cable connector. This solution allows a fast assembly/disassembly of the hydraulic part and facilitates maintenance operations. Encapsulated stator with AISI 304 stainless steel outer casing. Shaft end made of AISI 304. Mechanical seal made of silicon carbide. 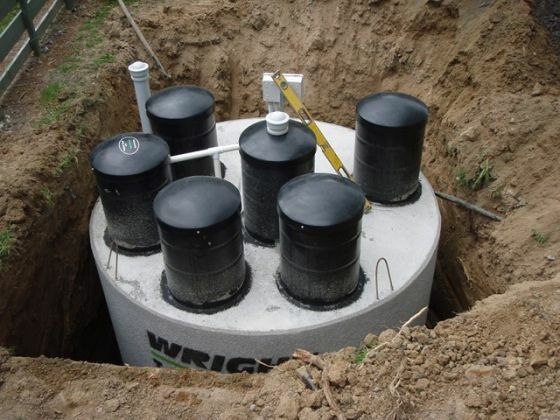 Max working depth 20 m.
The Wright ProTec 10,000 Wastewater Treatment Plant produces superior quality effluent using the latest development in effluent filter technology.